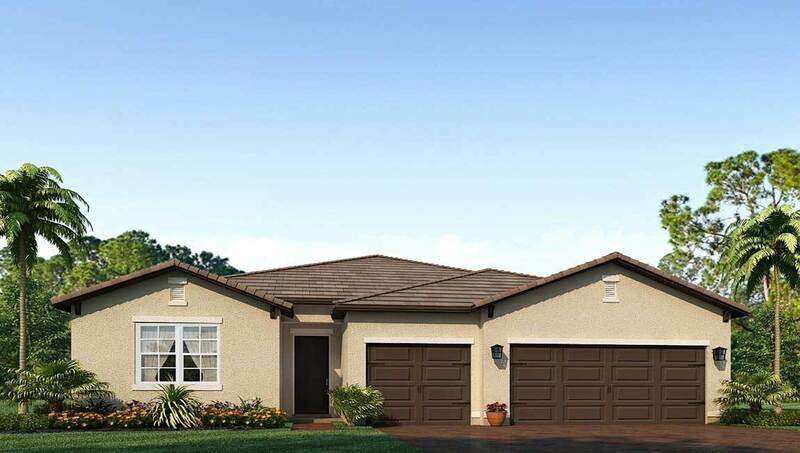 Berry Estates is our New Single- Family Home community located in Palm City, FL. Berry Estates has 4 New Home Designs to choose from ranging from one and two-story floorplans, 4-5 bedrooms, 3-car garages, and 2,533 - 4,463 square feet. Features include Impact Resistant Windows and Doors, Paver Driveway, Walkway and Lanai, Stainless Steel Appliances, Granite Countertops, and Lawn Maintenance.